Kungs absolutely bossed his second Monster Mash-Up set in Manchester. 6. 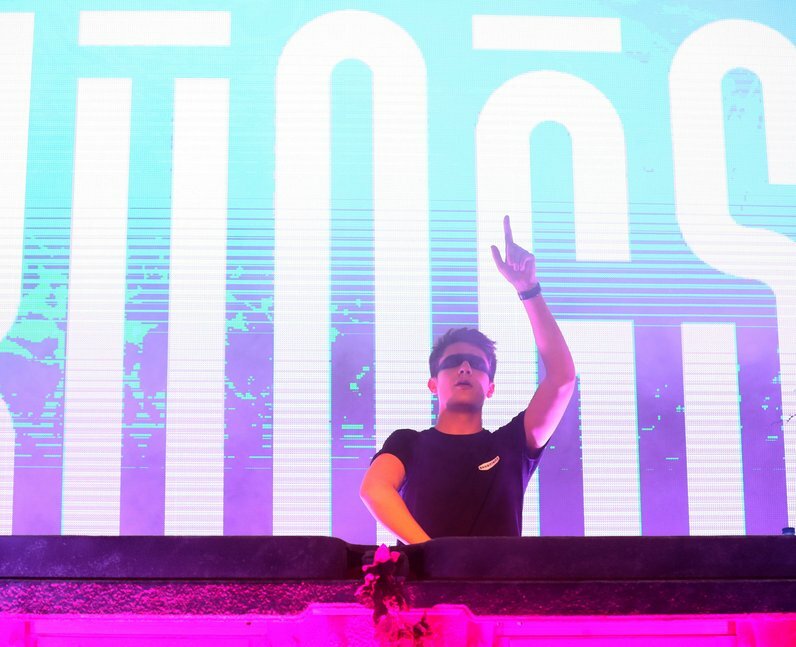 Kungs absolutely bossed his second Monster Mash-Up set in Manchester.